Salesforce Einstein AI is the next-gen Artificial Intelligence platform available within your Salesforce CRM data. 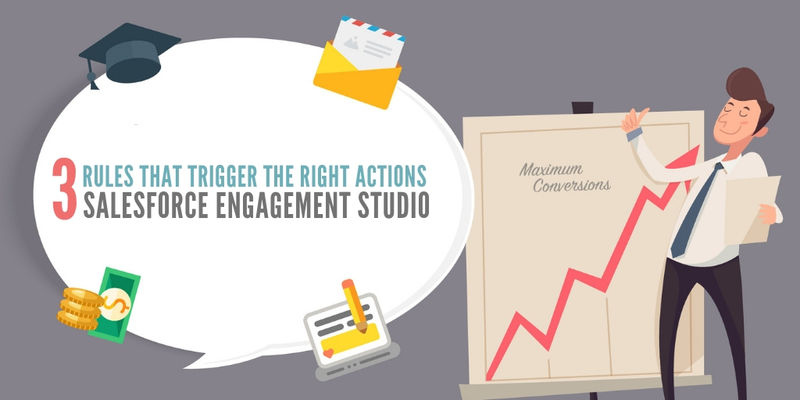 It analyses your existing data, gives you smart predictions, actionable customer insights, and recommendations. Salesforce Einstein delivers scores like lead score and how likely the lead will close. You can take advantage of estimates to anticipate the estimated amount a donor will donate. You can benefit from classifications, for instance, to determine the category of a new lead. 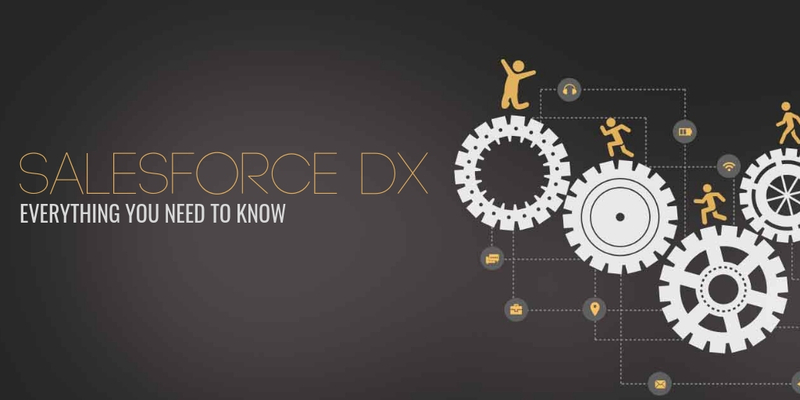 These features are beneficial across all roles including sales, service, commerce, HR, non-profit among others. 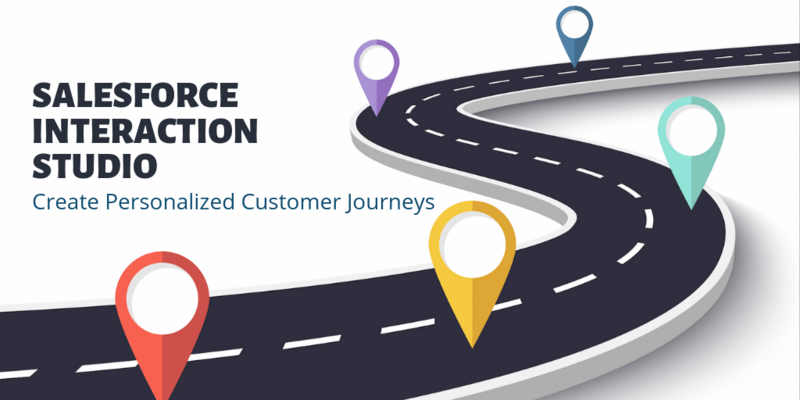 From sales to service to marketing, Salesforce Einstein AI offers end to end insights that help you increase your brand engagement and customer loyalty. 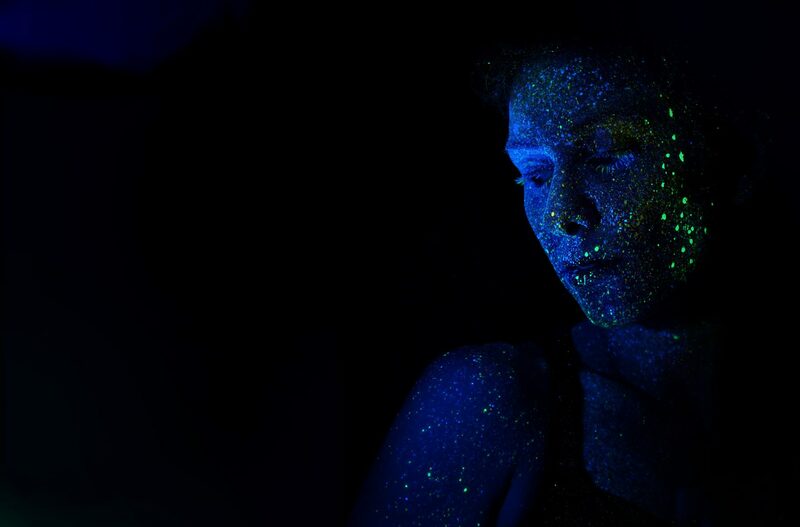 Read on to discover the endless possibilities of Einstein AI, exclusively designed to deliver exceptional customer experiences and drive productivity & efficiency of your team. Salesforce Einstein AI has Bots and Agents that can be trained on your Salesforce data. 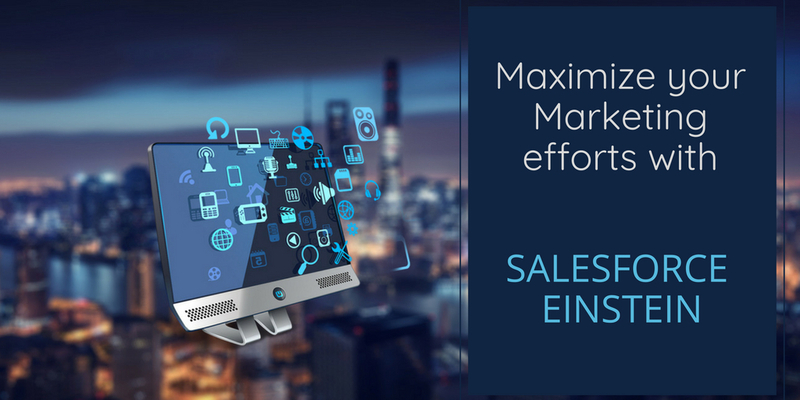 Einstein can quickly resolve customer concerns or collect the necessary details for a qualified agent handoff. The Salesforce Einstein agent will be able to predict case fields and leverage Artificial Intelligence to route them to the right agents for quicker resolution. Point. Click. Predict – Voila! 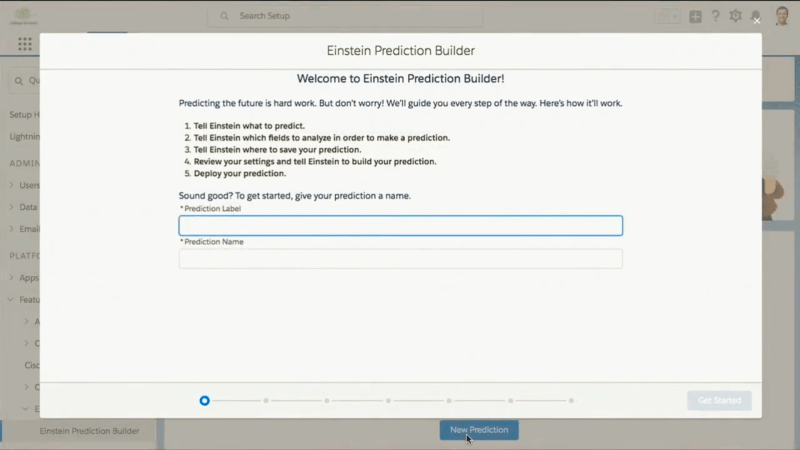 The Einstein Prediction Builder allows you to create predictions with just clicks and not code. This saves a massive amount of time for you and the developers to implement an Artificial Intelligence solution. The Prediction Builder uses guided screens to select object, fields, and the type of records you need the AI to learn from to create predictions – it’s that simple. 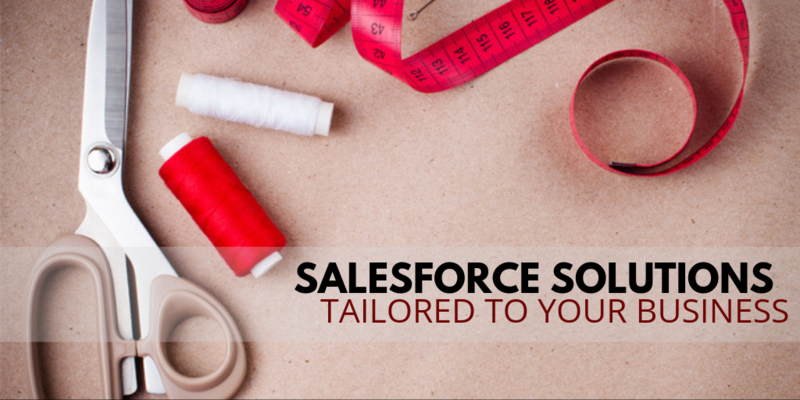 If you want to customize your predictions, you can utilize Salesforce Einstein’s API in Apex or Heroku. You can get even more advanced using targeted segmented groups, for instance, accounts in a specific city or area. Remember that Salesforce Einstein AI understands from the data you provide, so the more accurate it is, the more accurate your predictions will be. 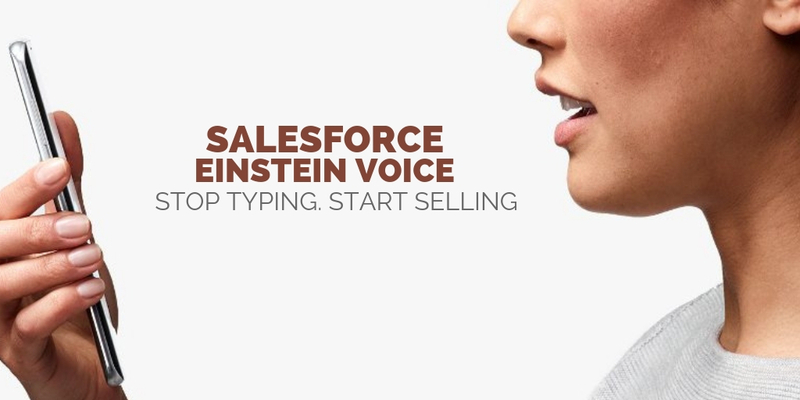 Launched at Dreamforce ’18, Salesforce Einstein Voice uses NLP (Natural Language Processing) to learn the updates you want to make in Salesforce. Imagine you just finished a client meeting and need to rush to the next one. It does not leave much time for you to log in to Salesforce and log notes. 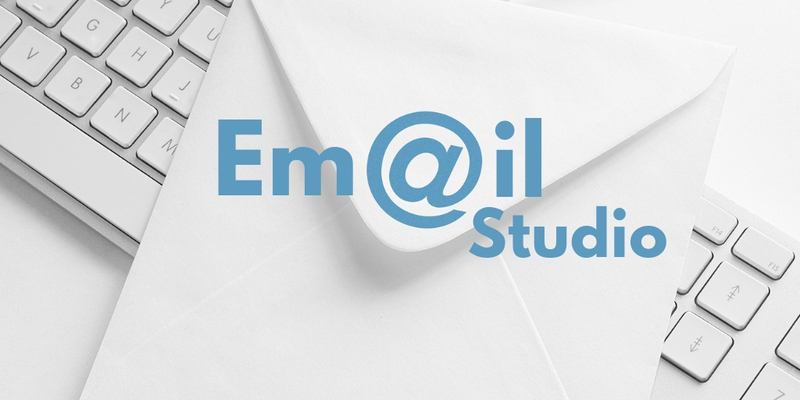 In such instances, you could just dictate your notes to Einstein Voice – it will automatically find the correct record, update the event with the relevant details, and schedule reminders for you to follow up. Just like you have been able to log terms like ‘next month’ in a report, you can just say ‘next month’ and it understands those terms and automatically logs data in the specific column. 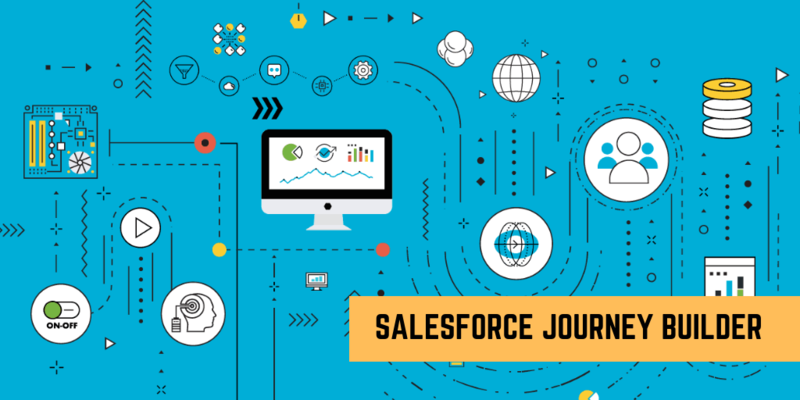 Salesforce Einstein Prediction and other Artificial Intelligence functionalities can enhance your productivity and allow your team to focus on essential tasks like selling. 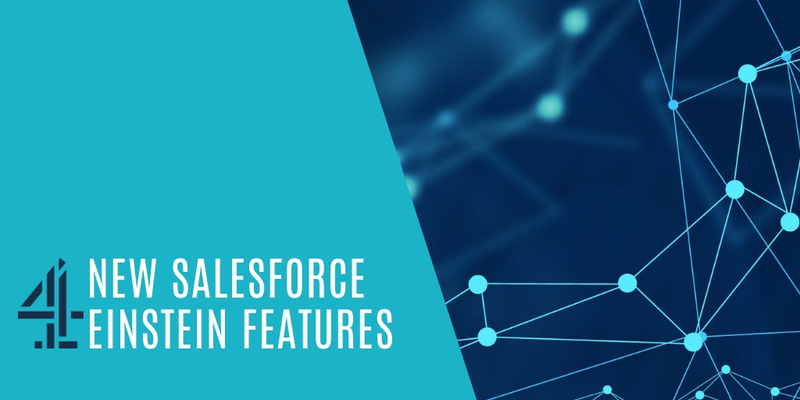 Salesforce Einstein AI is built into the Salesforce platform, so you just need to buy the license and then build the predictions to help you in your business. 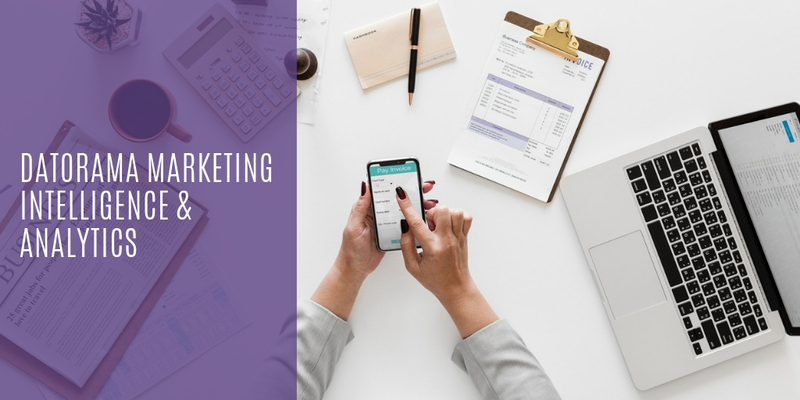 The Einstein Prediction Builder enables you to determine which opportunities are most likely to convert and even which products or services the prospects and customers are most likely to purchase. The latest pricing (as of Q4 2018) for Einstein Predictions is $75/user/month. 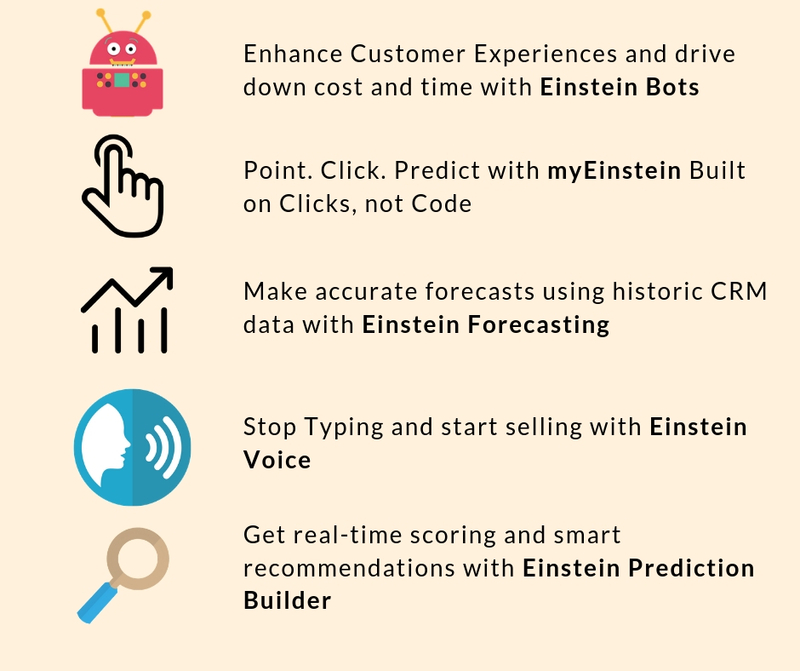 It will give you access to view in-depth insights created by Einstein Discovery or Einstein Prediction Builder, get recommended actions for leads and have scoring in real-time. 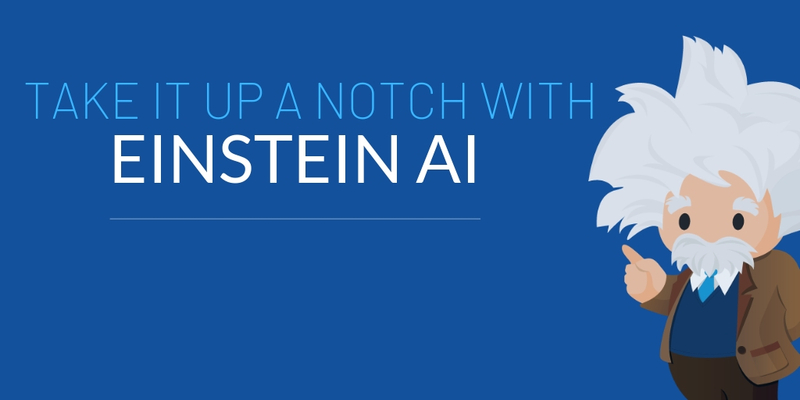 Need assistance with launching your Einstein AI? 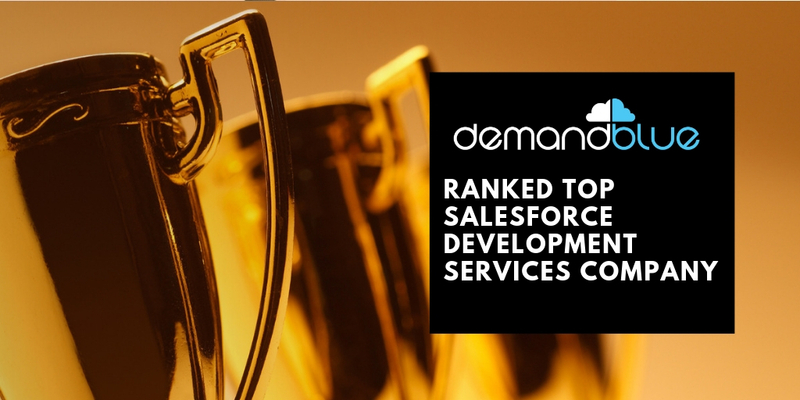 Our team at DemandBlue is well-versed with Salesforce development and integrations, and we help you scale intelligence with the Einstein platform and take full advantage of the Salesforce Einstein features. 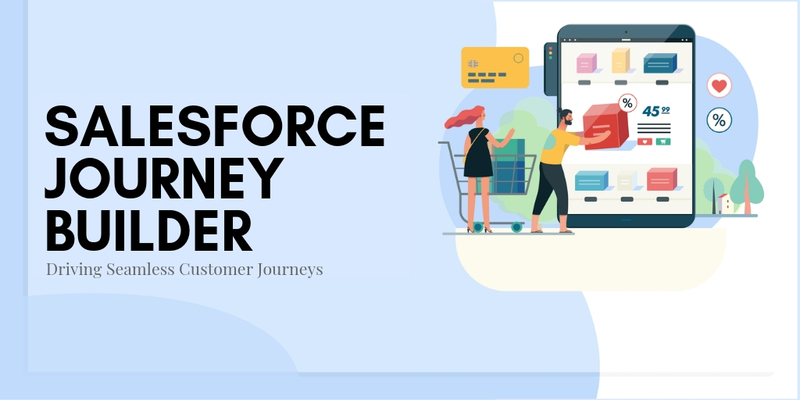 We are a pioneer in delivering On Demand Services for Salesforce, a flexible, scalable and a cost-effective model that allows you to pay only for what you use. Talk to our team for a free consultation today!